RAWIllumination.net: A movie about linguistic reality tunnels? 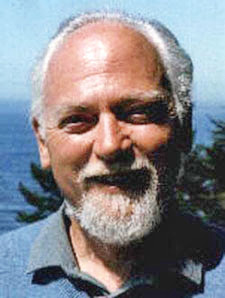 In the essay, "The Celtic Roots of Quantum Theory" on page 27 of the new Hilaritas Press edition of Email to the Universe, Robert Anton Wilson writes, "According to the Korzybski-Whorf-Sapir hypothesis, the language a people speak habitually influences their sense perceptions, their 'concepts' and even the way they feel about themselves and the world in general. 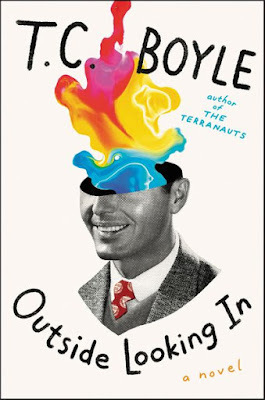 'A change in language can transform our appreciation of the cosmos,' as Whorf stated the case." 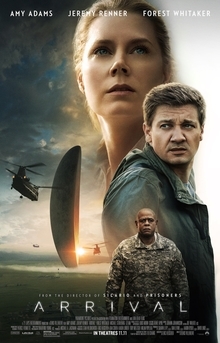 This is usually known as the Sapir-Whorf hypothesis, and when my wife and I finally watched the science fiction movie Arrival last night I was surprised to see the hypothesis quoted, and the entire movie essentially built around it, although saying more would be a spoiler. Pretty good movie, too. It is based on a Ted Chiang story, "Story of Your Life," which fortunately I didn't remember well enough to spoil the plot. Previously blog mention of Sapir-Whorf is here.